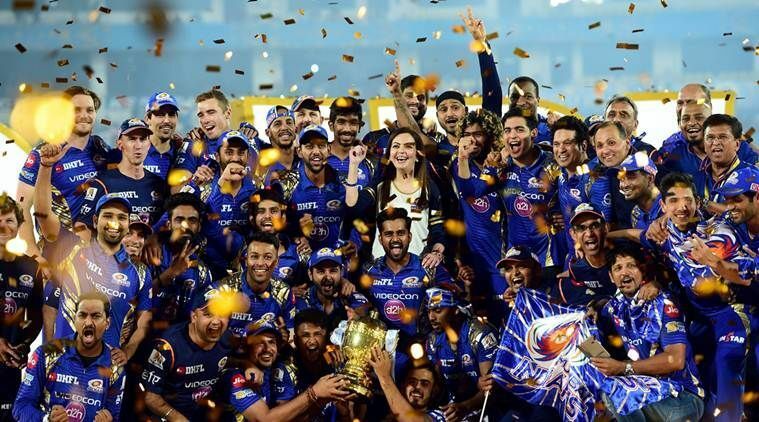 The Indian Premier League is back for season 12 of the biggest and best T20 league in world cricket. Saturday will see the start of nearly two months of big hitting action, before the ODI World Cup gets underway in late May then the Ashes later this summer. We’ve got you covered for the next few months of what promises to be a memorable cricket season, with plenty to be won in prizes at i-pools, if you back your knowledge. There’s no better place to start than with our IPL 2019 Jackpot Predictor, where you could turn £1 into £100K! At just £1 to enter, make 12 predictions on how you see the season panning out, including predicting who you think will win the tournament, finish bottom, which player will score the most runs and take the mosts wickets, plus loads more. If you manage to correctly answer all 12 questions, you’ll be walking away with the £100K Jackpot. There’s also £100 added in consolation prizes, so if you score the most points, you’ll still manage to get your hands on some tidy cash. Who will win the IPL/Who will finish runner-up? The first two multiple choice questions link together and could be pretty hard to pick between the two considering there’s not much to separate the top sides. Chennai Super Kings and their old boys won the IPL for a third time last season in their comeback campaign, but it’s Sunrisers Hyderabad who are favourites with the bookies and in our pool. It’s not hard to see why with an extremely balanced outfit, with 2016 and 2017 top wicket taker Bhuvenshwar Kumar, leading the bowling attack alongside Afghanistan’s world class leg spinner Rashid Khan. Last year’s top run scorer Kane Williamson is joined by destroyers David Warner and Martin Guptill, alongside the consistent Manish Pandey to make up a pretty frightening batting line-up, and have added impressive Indian all-rounder Vijay Shankar to their ranks. They made the final last season and are a good shout to go one further this time around, although competition is fierce. The most balanced sides are your best options, which puts Mumbai Indians in contention for at least a final spot. They have world class talent everywhere you look, from captain Rohit Sharma, to South Africa opener Quinton de Kock, death bowler extraordinaire Jasprit Bumrah, as well as all rounders Krunal and Hardik Pandaya who provide both big hitting and efficient bowling options. They’re second favourites for their fourth title and I’d probably be inclined to back them for it, leaving Sunrisers to finish runners-up once more. Which team will finish bottom? This one might be a little more clear cut, with a few teams looking like they lack overall strength to make the last four. Kings XI Punjab are favourites with both the bookies and in our pool to do so which should come as no real surprise. Kings XI are perennial strugglers, finishing bottom three times and only making the play-offs twice. Last season they lost their final five matches to finish seventh. There’s talent around, including last season’s third top run scorer KL Rahul and the in-form T20 king Chris Gayle, alongside 2018’s top wicket taker Andrew Tye and Indian spinning legend Ravi Ashwin. Dehli Daredevils are second favourites to finish last with the bookies, but have Indian wonderkids Rishabh Pant, Shreyas Iyer and Prithvi Shaw along with some shrewd additions including Shikhar Dhawan, that suggests they could be a force. But with a lack of batting strength and a long tail, i’m afraid Punjab might be in for yet another season of struggle. Which of these players will score the most runs? Virat Kohli is the obvious choice. The Indian skipper has been in unbelievable form in the past year or so, scoring 14 international hundreds in all formats since the start of 2018. 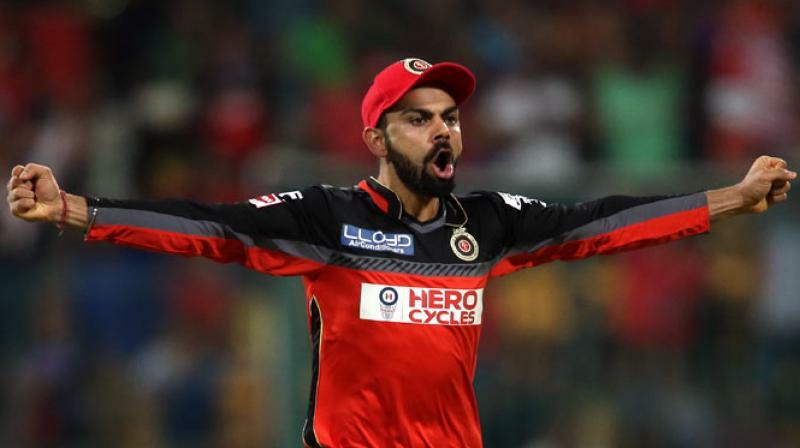 His standout IPL season was in 2016, when he averaged 81 with four centuries as he led Royal Challengers Bangalore to the final. He hasn’t quite been at the races in the previous two years but you can’t rule out king Kohli discovering some of that 2016 form. If you’re looking for another viable option instead of going with the favourite, Pant could be your man. Dehli’s Pant was in fine nick last season, finishing second highest run scorer, averaging more than 52 with a high score of 128 not out. He’s become a regular wicket-keeper batsman in India’s Test team, scoring two hundreds, and is one of the biggest hitters in world cricket, with a career strike-rate of more than 161. Not bad for a 21-year-old. Which of these players will take the most wickets? There’s a few decent options for this. Afghan Rashid Khan is among the favourites and finished in second place last season. He took 21 wickets for Sunrisers as they reached the final and at just 20, is one of the leading leg spinners around, already taking more than 200 T20 wickets at a career average of 15.37. But you’d have to go back to 2010 for the last time a spinner topped the wicket taking list, putting 2016 and 2017 winner Kumar right in contention. But I’d be more inclined to go with Indian teammate Jasprit Bumrah. The new ball and death specialist has been a revelation since breaking into the Indian team three years ago, and took 17 IPL wickets last year and 20 the year before. An excellent bowler, could be a good pick for this question. Best of the rest: Other questions include how many balls will the fastest 50 be score in. Last season, KL Rahul smashed the fastest ever IPL half-century in just 14 balls beating Sunil Narine’s 15 ball effort in 2017. The range starts from 12 or fewer, with 12 being the fastest in all T20 cricket, courtesy of Yuvraj Singh for India in 2007. 17 could be a good compromise pick, considering there’s only been four fewer in IPL history, with five scoring 50 in 17 balls. In terms of the highest innings total, Kolkata Knight Riders made 245 last season, while the highest ever score is 263, scored by RCB back in 2013. The range here is 225 of fewer up to 264 or more, with somewhere in the 240s probably your best bet. Aside from the multiple choice questions, there’s also five yes or no questions to answer. These are pretty much 50/50, which include will any bowler concede 60 or more runs in any innings, will any team be bowled out for 80 or fewer and will CSK beat RCB in match one. Good luck with those! Now you’re that little bit more informed, come and have a go at turning £1 into £100K if you’re brave enough!